Ethiopia is a very special coffee origin for us. We love to taste and share the amazing flavours that come from the tropical mountains of this beautiful country. We’ve had so many wonderful coffee experiences from Ethiopia and we frequently include this region in our blend to bring out fruit and chocolate, which this area is well known for. What excited us about this particular lot is that it is unusually traceable. For many years there was a government enforced method of trade through the ECX (Ethiopia Coffee Exchange) that went through Amsterdam. This was to combat corruption and black market coffee trade in Ethiopia. Recently however, restrictions have been loosened and the possibility of traceable coffee has returned to this wonderful coffee region. So we’re thrilled to introduce you to Uraga Tome Grade 1 with a charming flavour combination of Honeysuckle, pear and juniper berry. 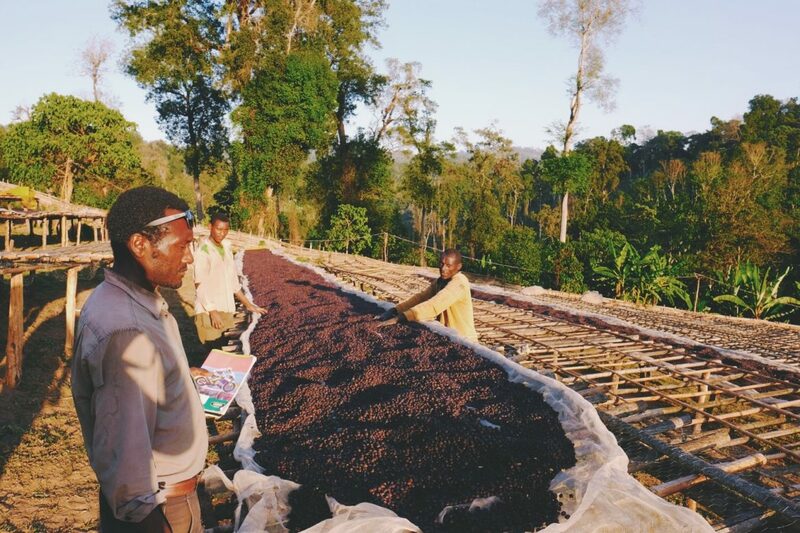 Born and bred in Guji, Tadesse Edema is a pioneer among producers in Uraga. He was one of the first to build a washing station in the region and paved the way for the Oromia Union to enter and construct their well-known Layo Teraga Cooperative. Tadesse is a passionate, community leader and has built schools and roads in the region to support the local people. In addition to a few washing stations, he also owns two farms, one in Shakiso and another in Anasora. 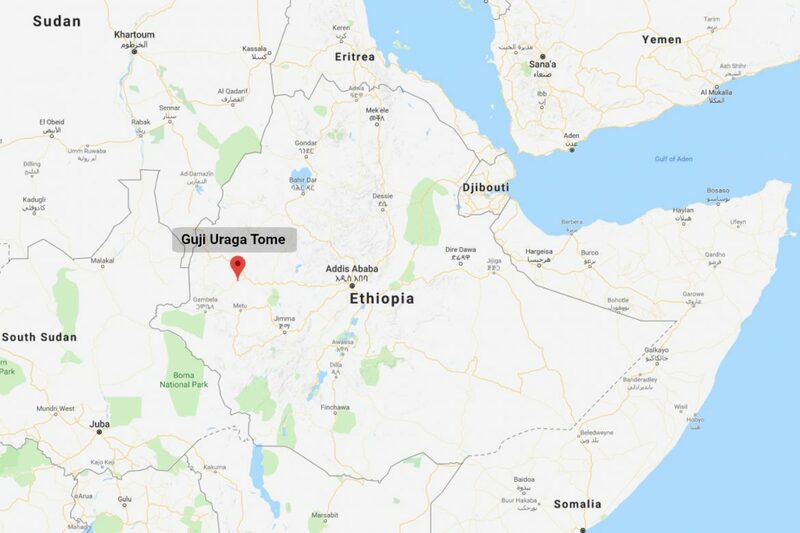 During the ten years of ECX restriction, Tadesse had little choice but to deliver his lots to the regional warehouse where traceability and connection to the farmers and the farm was severed. This year, with new regulations allowing transparency through the supply chain, Tadesse is finally able deliver his world class coffees directly to our green coffee buyers. Happy days for all! 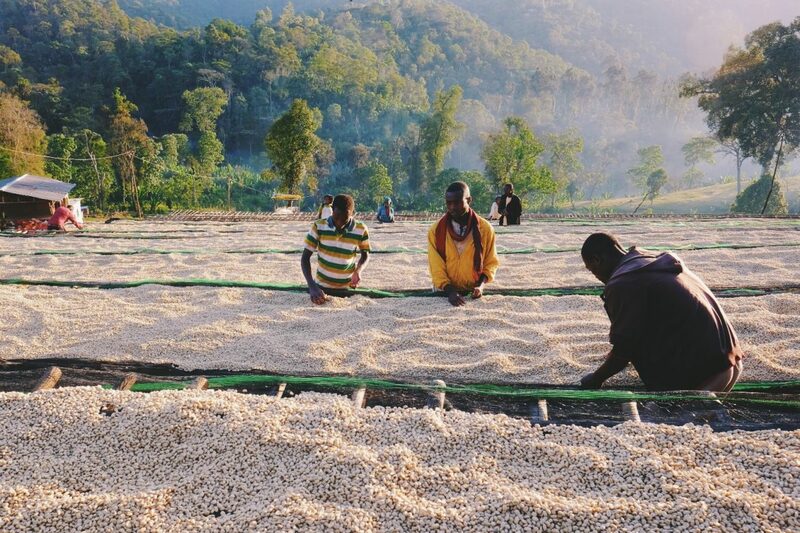 Nestled between Shakiso and Hambela, Uraga has been gaining a great reputation for some of the most distinct coffees of Ethiopia. 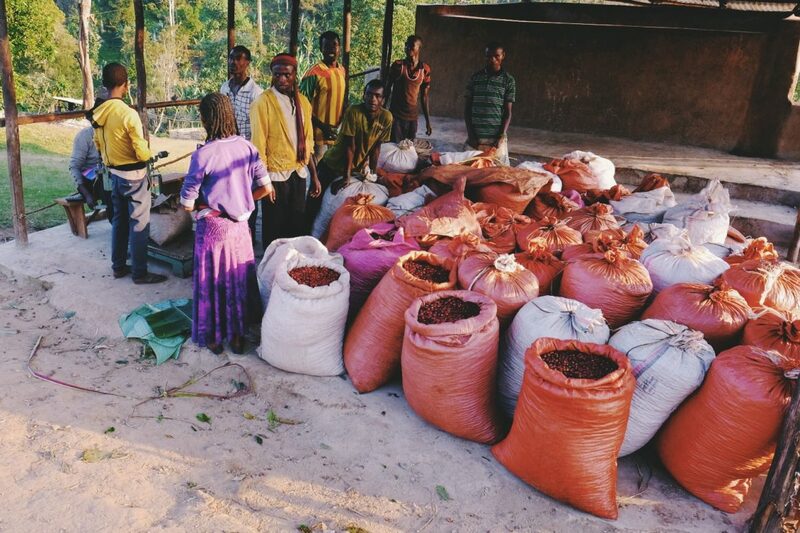 During our extensive evaluation of this year’s Guji crop, Uraga consistently produced some of the highest scoring lots, among many other coffees in an exceptional harvest. We hope you enjoy this delicious coffee from Ethiopia, another fine example of quality coffee from this region.